MCT Oil (Medium-chain triglycerides) with added CBD Isolate. 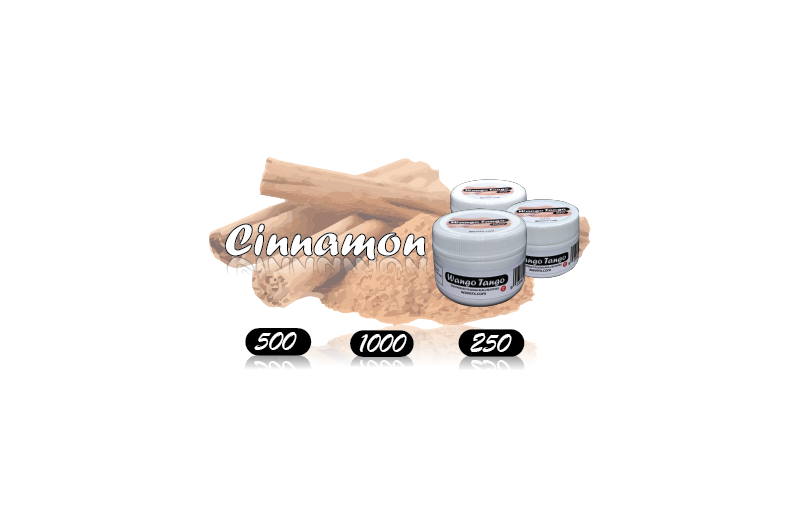 People use the MCT Oil usually for skin, adding to foods or Tea. 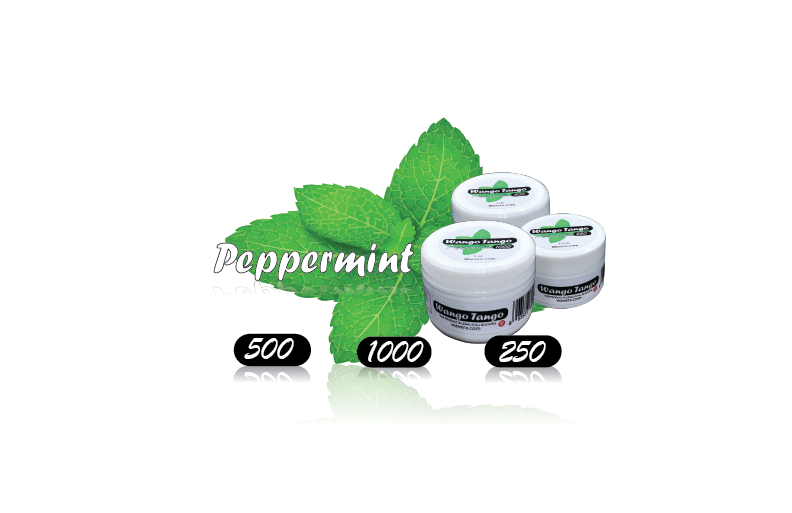 Hemp Oil (pressed hemp seeds infused with high quality CBD isolate) People usually use this oil because the hemp oil alone contains plenty of omegas and great fatty acids which work well with the CBD. 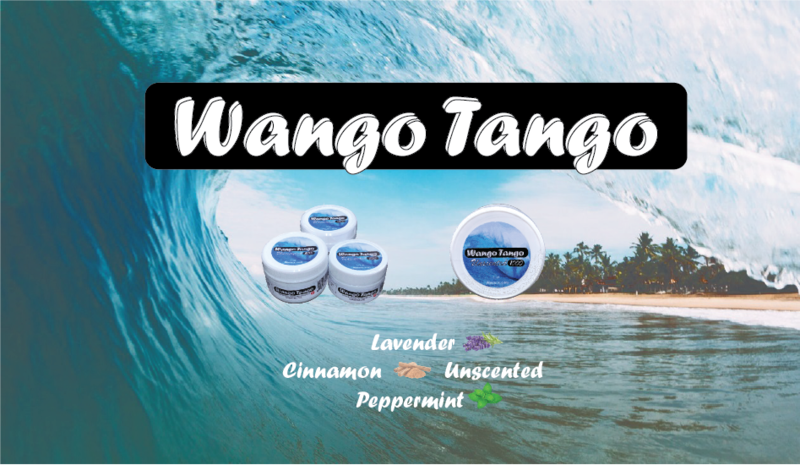 Wango Tango ( WaveRX CBD Topical ) Wango Tango is used for the skin mostly because of the soothing effect it has on things such a rashes, tattoos, sunburns, and dry skin. 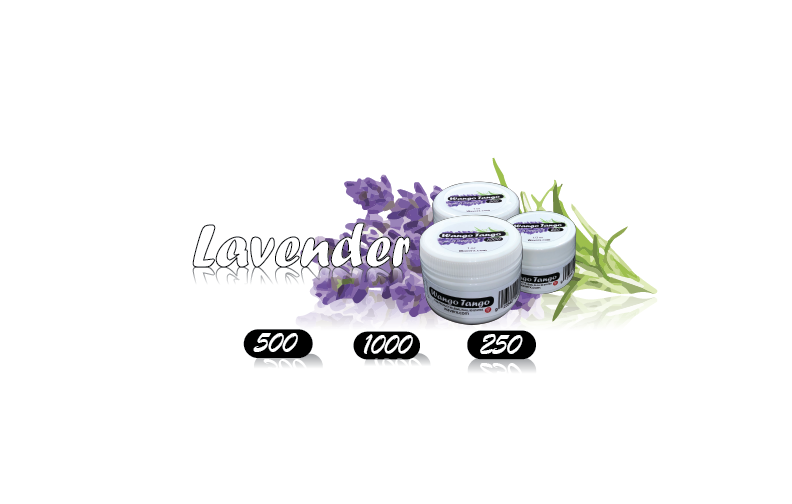 Made With WaveRX MCT CBD Oil, Coconut oil, Bees Wax, and with added Vitamin-E.